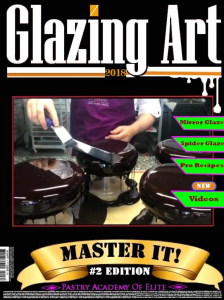 This Glazing Art Pdf Guide will teach you step by step how to perfect your Mirror Glazing like a pastry master chef. 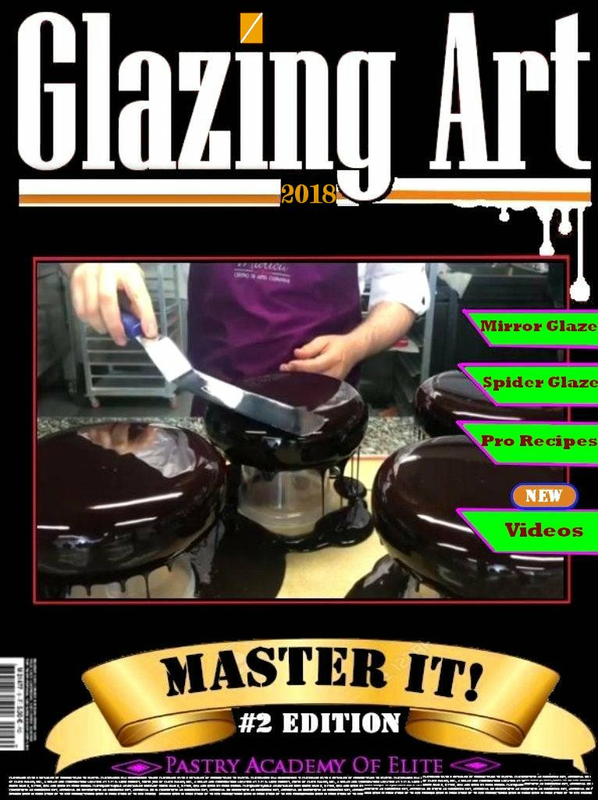 Our Mirror Glazing Recipe is the result of our more of 30 years of experience and its elaborated by a team of elited international pastry chefs who dominate this industry for decades. This recipe is extremely full detailed.Also you will get a photo in every single step to make you understand the process easily.Our tips, pastry tricks,videos will help you to master it and the glazing process will be easy more than you can imagine.